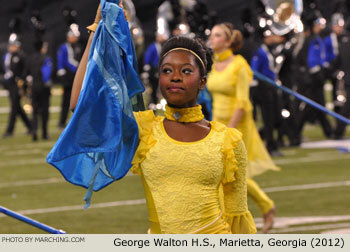 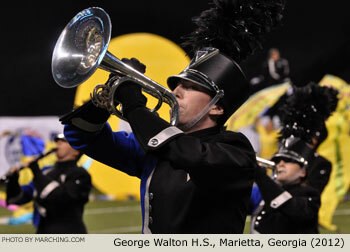 A total of 99 marching bands from 21 states participated in the 2012 Bands of America Grand National Championships. 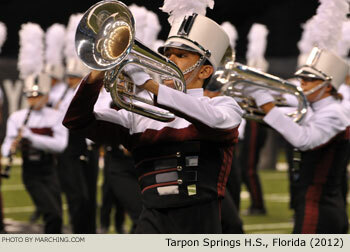 After two days of prelims, 34 competing bands advanced to the semi-finals contest. 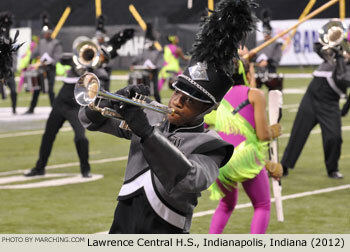 Twelve bands advanced to finals where Carmel H.S. 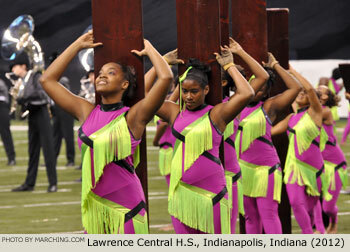 (Indiana) claimed the championship title. 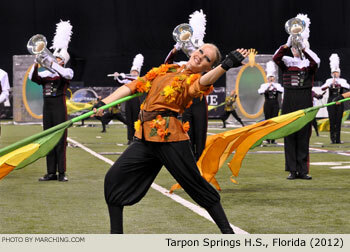 High levels of performance quality and musicianship were noted among bands advancing through the weekend, confirming that this event draws the best of the best. 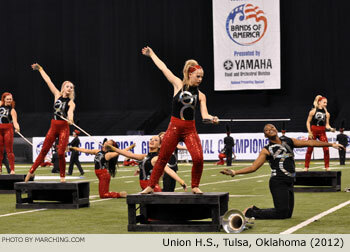 All 34 semi-finalist bands are pictured here in order of appearance. 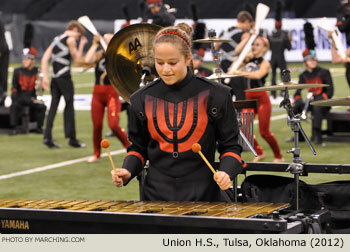 For results and details view more Bands of America information on Marching.com or visit www.MusicForAll.org.